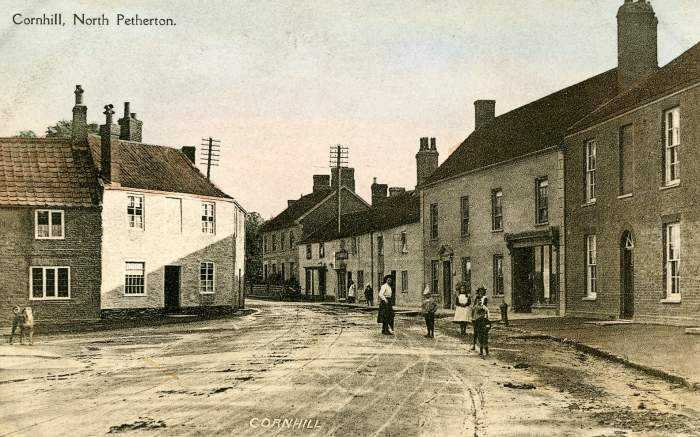 North Petherton used to be a market town, the right to hold a market was granted in 1318. The Cornhill was located in the area of Fore Street between the community centre and what was once the George Inn. A minor skirmish of the English Civil War took place in this area during August 1644.